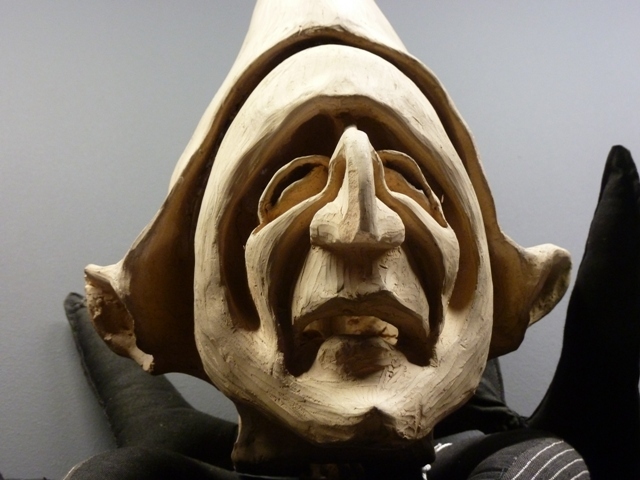 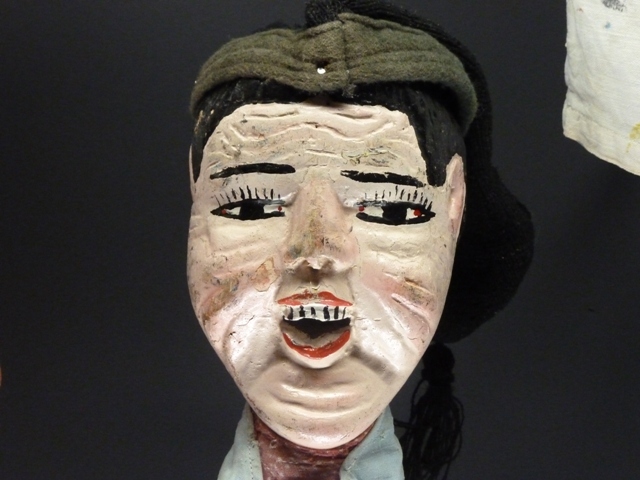 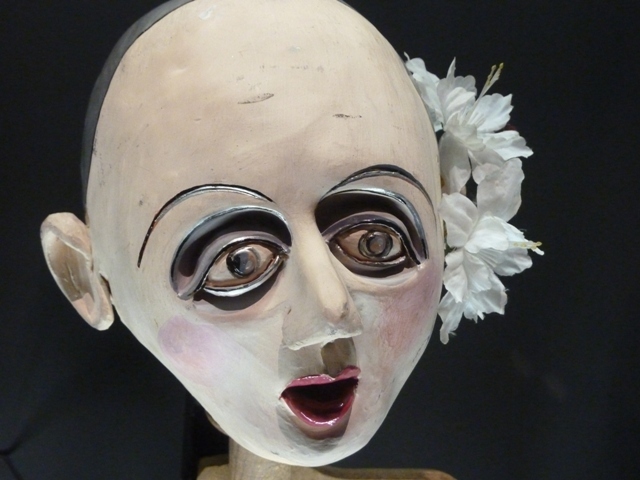 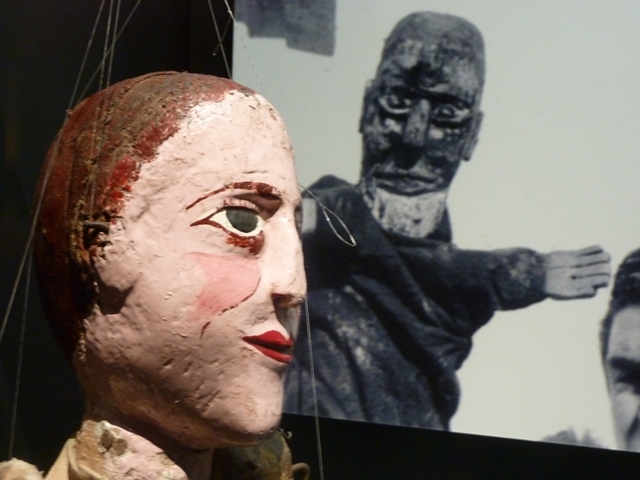 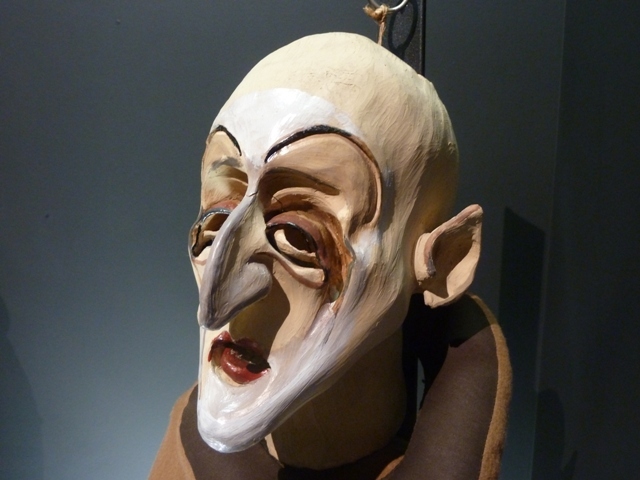 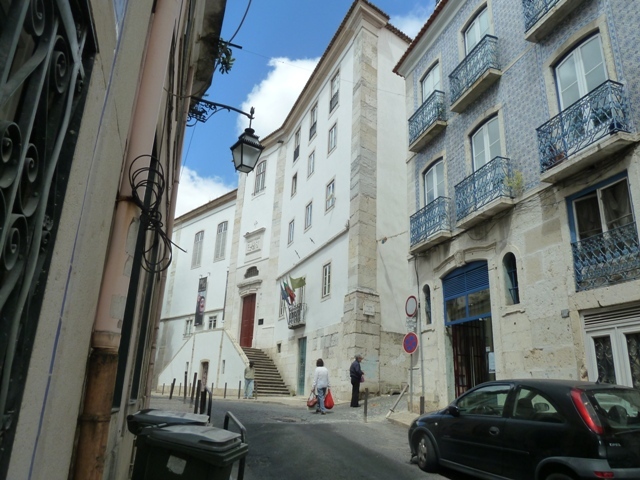 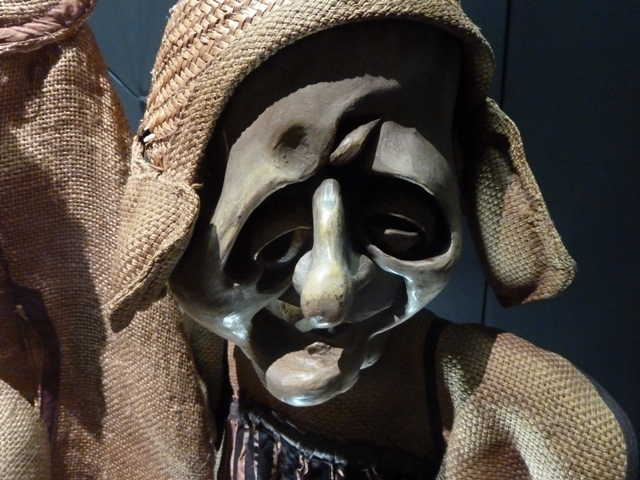 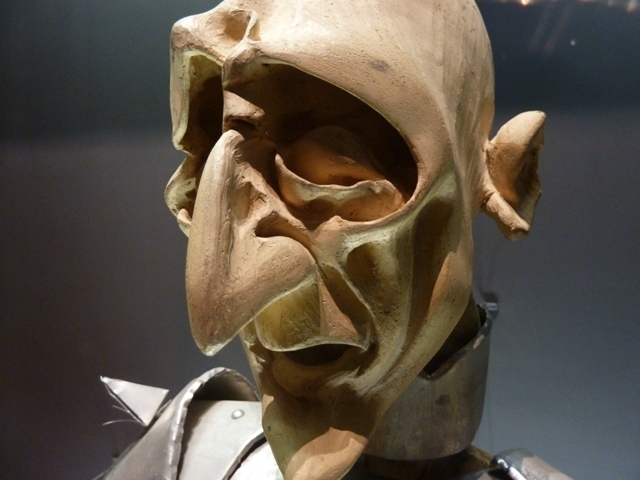 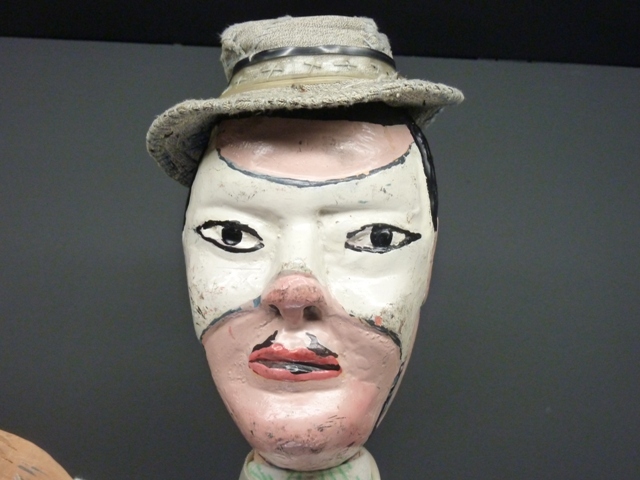 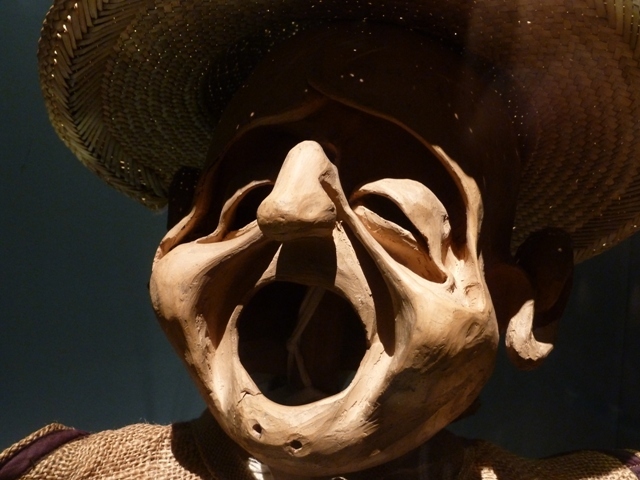 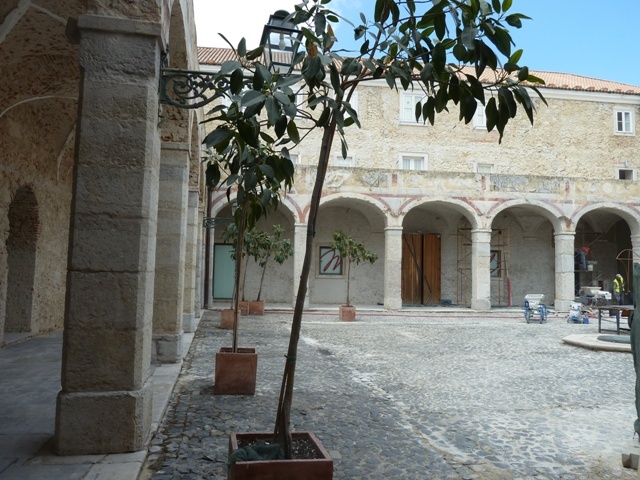 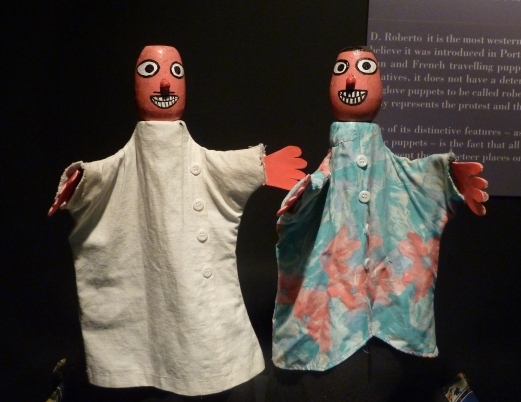 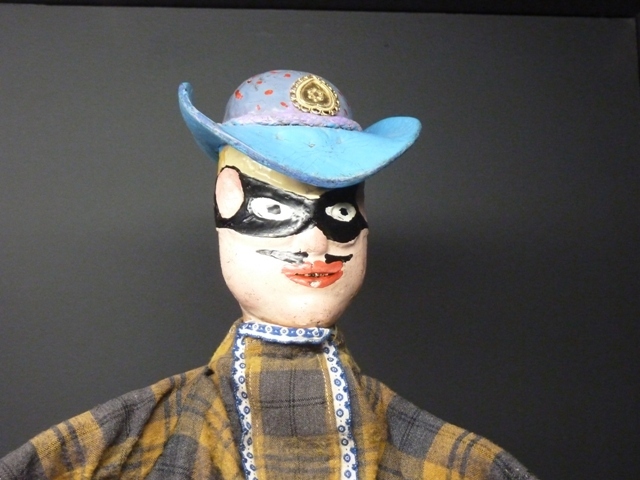 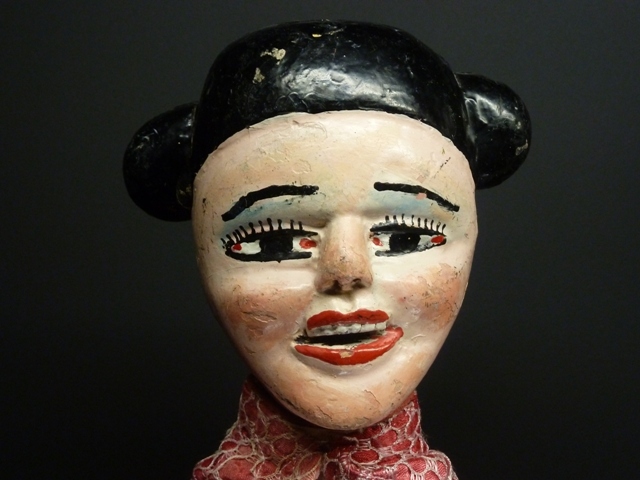 When one goes to the festival FIMFA in Lisbon, it is always a pleasure to visit the Museu da Marioneta (Puppet Museum,Lisbon, located in the Convento das Bernardas, which is runned by Maria José Machado Santos with her talented team composed mostly by women), and visit the rooms where there are different collections exposed. 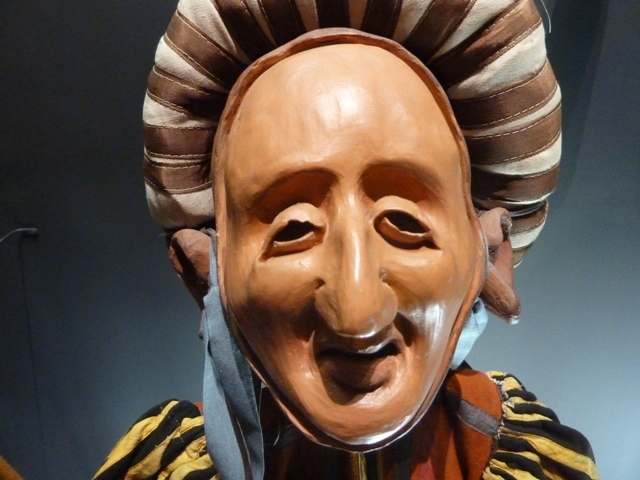 The visit begins with the shadows and puppets of Asia and the Far East, it continues with a sample of European traditions, stops at the stunning African masks, and reaches its maximum with Portugal’s Puppet collections, from the old Robertos, puppets of Faustino Duarte, Manuel Rosado and Joaquim Pinto, through the important figures of puppeteers Augusto de Santa Rita, Lena Perestrelo and Lilia de Fonseca. 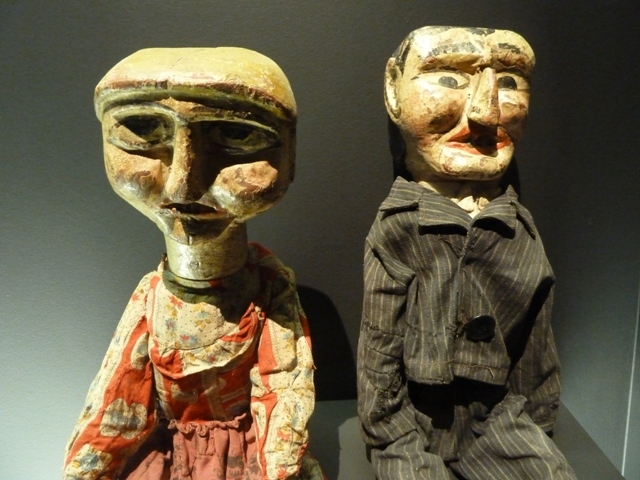 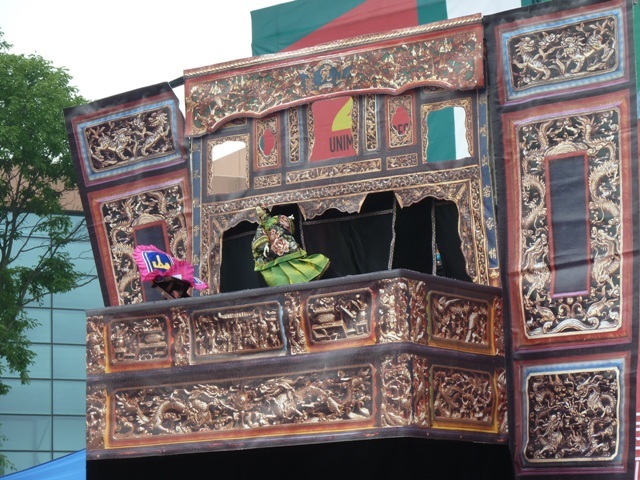 And finally, two rooms that are dedicated to Helena Vaz puppets, from the São Lourenço Company. 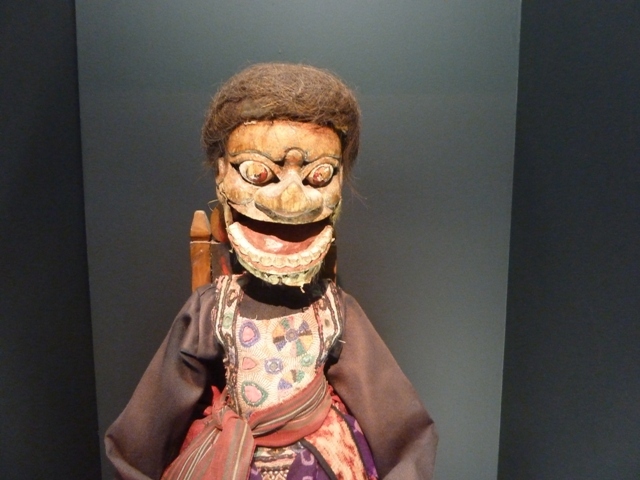 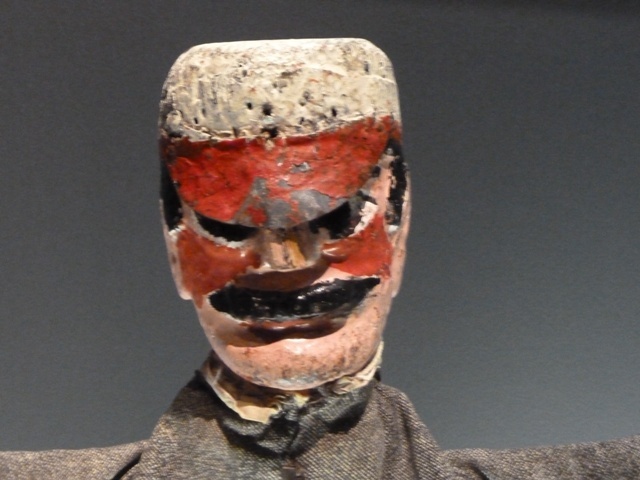 We offer here a little photo report of some of the puppets exposed that give an image of the visual richness of the Museum. 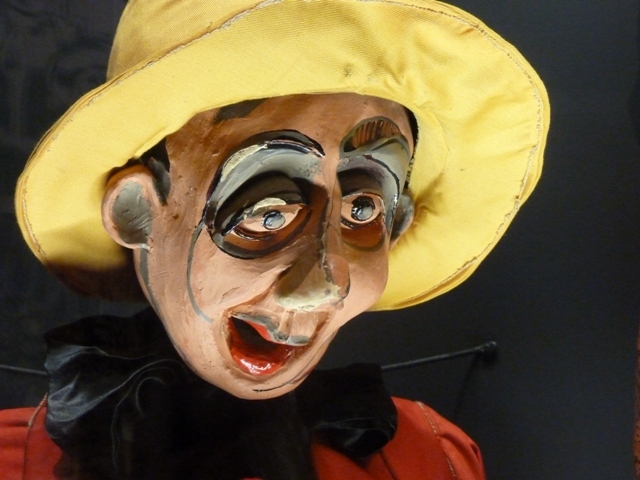 For more information about it, look here for articles published in Titeresante and Puppetring. 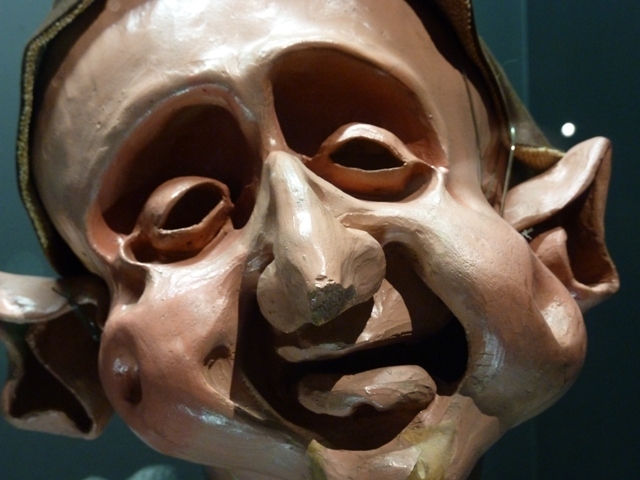 Barcelona, a Capital of puppets?